We provide high quality kids swimming lessons at Reading Blue Coat School in Reading, Mary Hare School in Newbury and St John’s Beaumont School in Old Windsor. We offer 30 minute lessons for children from 3 years upwards in small groups and for all ability levels. 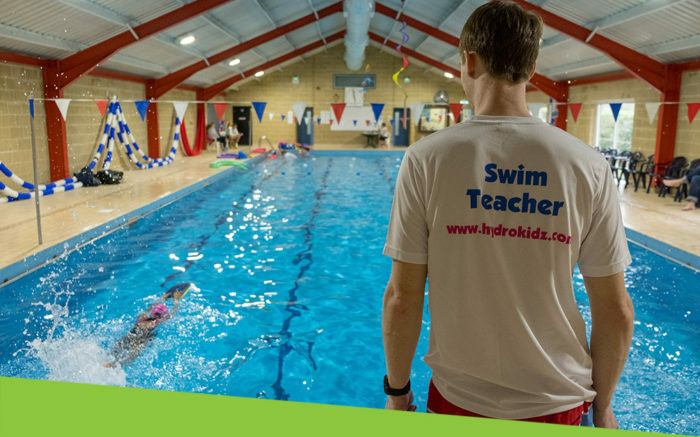 HydroKidz is run by SwimExpert who have taught thousands of people to swim for over a decade. Our hand picked instructors, many of whom have been with us for years, are committed to delivering high quality teaching. We naturally like to tailor our teaching to individuals; even in a group setting! Most importantly, our groups are kept small to ensure we give your child individual attention. Usually just 4 or 5 children will be in beginner classes and even when you get to higher levels no more than 6-8. 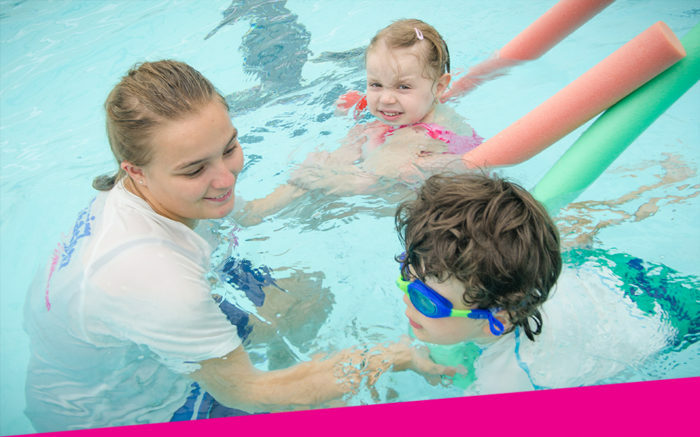 We’re an ASA accredited Swim School and follow the ASA National Learn to Swim Pathway. Your child will progress from learning to float, to gaining confidence in the water, and then going on to master each stroke, by progressing through the different levels. Our instructors are competent at teaching all levels, and also will be able to recommend further steps as your child gets to more advanced stages. We believe that each child should learn at their own pace but also be encouraged to progress as soon as they are ready. Using a process of continual assessment we are committed to reviewing your child’s progress at the end of every lesson (not just at the end of every term like many other schools do). 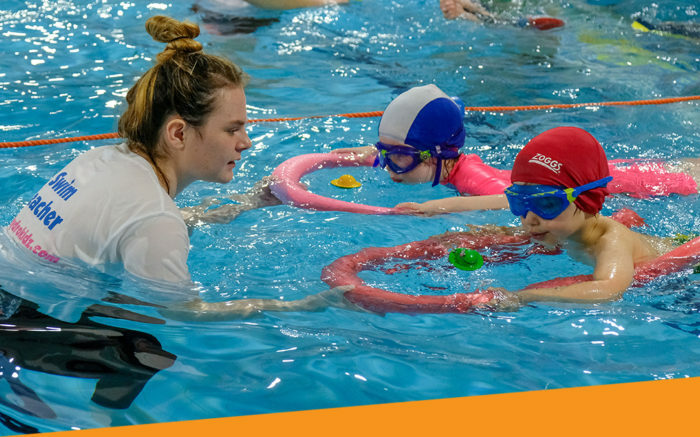 Our swimmers move on to another class when they individually meet the criteria for the next class as soon as they do and do not have to wait until the rest of the class has or the next term arrives to do so. We also know it’s important for kids to learn to swim in a friendly, fun environment, where safety is a priority, so we use a mixture of toys, floating equipment, and games to help. See an example lesson plan here. We teach on both weekdays after school and over the weekend. We should have a time to suit you and your child so why not contact us now? What if I don’t know what class level my child should join? We have a quiz to help you see what level your child is. Click here to take it, or ring us to do the quiz with one of our customer service advisers on the phone.